I am excited to be participating in London Craft Week once again. I hope you will be able to join us. This year I've been invited to show in two exhibitions across the city; at Dunhill's Bourdon House in Mayfair and at the Great Hall of the Worshipful Company of Leathersellers in Bishopsgate. It's always an exhilarating program and a busy week for all involved. If you plan on making the trip in the hope of crossing paths, please feel free to be in touch. 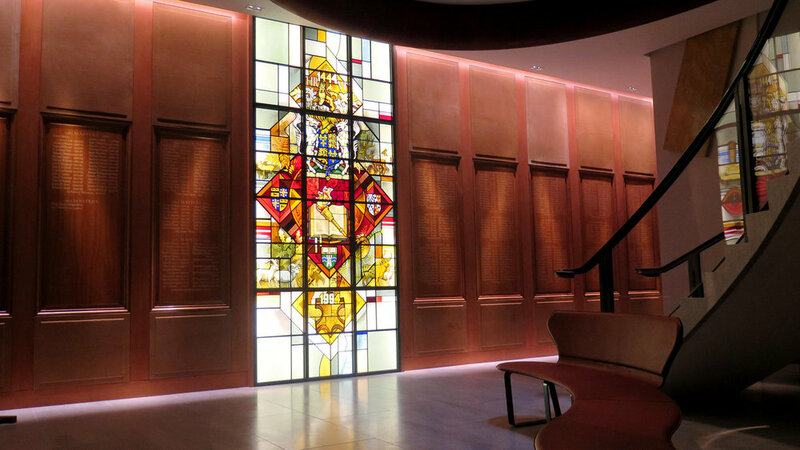 Leathersellers' Hall is the home of the Worshipful Company of Leathersellers, one of London's most long-established livery companies. Bill Amberg has curated an exhibition which brings together historical items selected from the archives of the National Leather Collection and pairs them with corresponding pieces by contemporary makers, such as Valextra, Dunhill and Rolls-Royce. I feel very honoured to be in such prestigious company. I've been invited to respond to an object made 391 years ago for a notable writer of the time, a certain S.P. Esq. 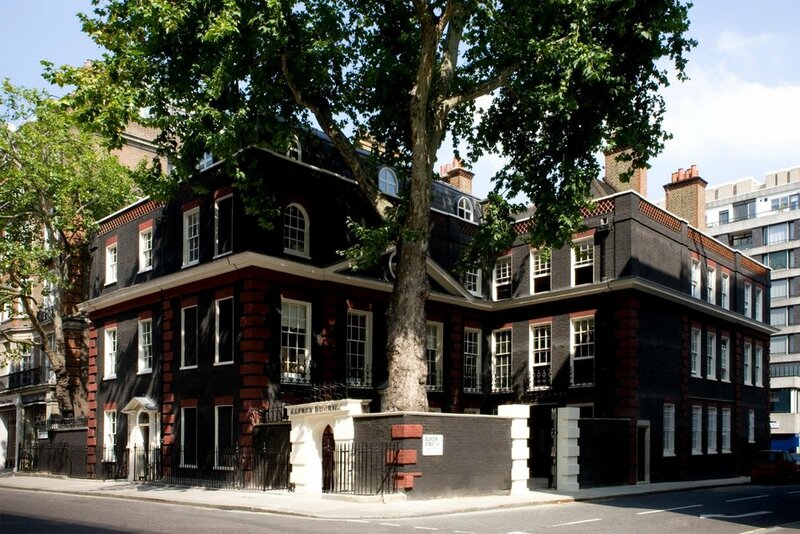 More will be revealed shortly as the plans unfold..
Hole&Corner Magazine is organising a series of events at Bourdon House - the Mayfair townhouse which has been dunhill's home for many years. Alongside other designers and makers, I've been invited to create a new piece in response to a given theme - 'The Afternoon'. These works will be presented at Bourdon House for the duration of Craft Week. Alongside the exhibition a program of talks, conversations, presentations and demonstrations has been scheduled. There are some fantastic people involved - including Michael Ruh, Florian Gadsby and Lyn Harris - see Hole&Corner's introduction for more.